Sheffield Matheson, Mill Valley's most famous artist, painted twelve pictures of children. But when he died long ago in a mysterious fire, one painting disappeared. When Sammy and Jenny see the Broken Dozen paintings at the Mill Valley art museum, Sammy begins to wonder: What if the missing painting wasn't burned in the fire? What if we can find it? This time, the clues lead Sammy and his friends to one of the oldest houses in town—and to mean old Mrs. Sheckly. She chases kids with her cane, throws water on them from her porch—she even has an attack cat! But when a lesson in the Shoebox teaches them that helping others is like helping Jesus, Sammy and Jenny decide to help Mrs. Sheckly, and that leads to a big surprise. Can the Shoebox Kids solve a mystery the police could never figure out? 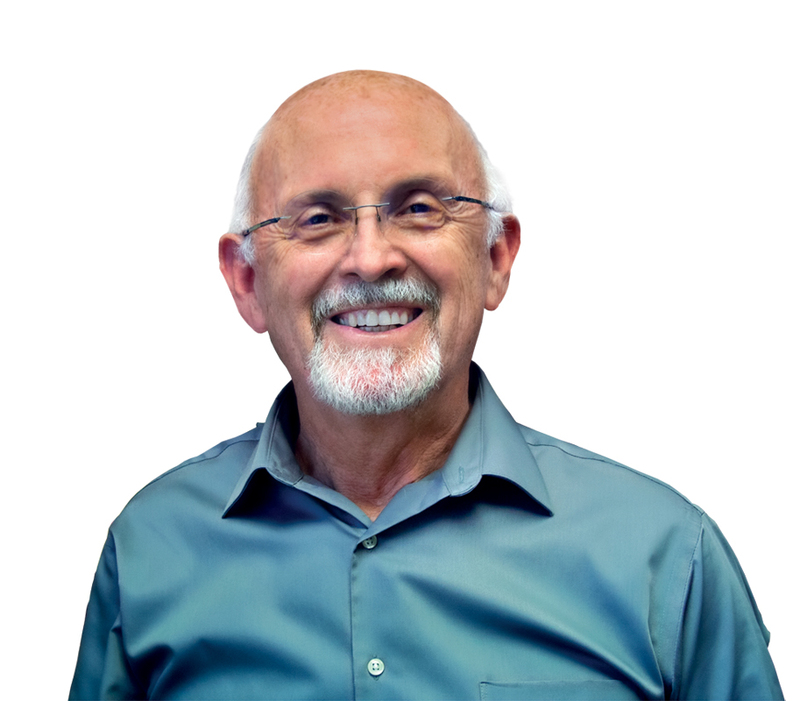 Glen Robinson, PhD, is the award-winning author of 22 books, including 52 Things to Do on Sabbath; If Tomorrow Comes; Not My Son, Lord; The Champion series; and the Foundation series, which he coauthors with Céleste Perrino-Walker. He is a communication professor at South-western Adventist University in Keene, Texas, where he lives with his wife, Shelly. You can visit him at his website: glenchen.com.